Dell Inc and EMC Corp announced on 30 August 2016 that they had been given the regulatory approval from China’s Ministry of Commerce for their merger. 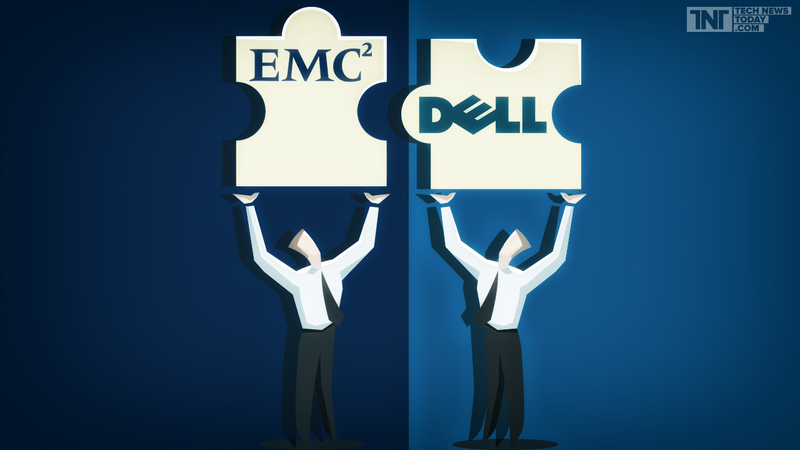 In the largest technology merger in history, Dell would acquire EMC for a total of USD 63.4 bn in cash and stock. The merger is to finalize on 7th September 2016. Terms of the deal. Shareholders of EMC Corp would be receiving USD 24.05 per share in cash, in addition to approximately 0.111 shares of VMware tracking stock, DVMT. The deal is expected to close on Wednesday 7th September 2016, on closing, EMC will be suspended from trading and the tracking stock DVMT is expected to begin trading. VMware Tracking Stock? VMware Inc is a provider of cloud infrastructure solutions and is listed on NYSE. (NYSE:VMW) The company’s majority owner is EMC Corp. To account for EMC’s financial interest in VMware, EMC’s shareholders will also receive a newly listed stock meant to track the performance of VMW. 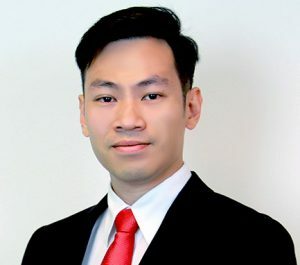 While theoretically the tracking stock DVMT should trade at the same level of VMW common stock, in reality it has no vote and no claim to the assets of VMW and therefore, might end up trading at a different, potentially lower price than VMW. Tracking Opportunity. VMW shares are currently trading at USD 73.33 per share, with a PER of 29.49. The company currently does not pay a dividend. At a rate of 0.111, shareholders of EMC would be receiving USD 24.05 in cash as well as (0.111 X 73.33= 8.14) for a total equivalent of USD 32.19. At EMC’s current price of USD 28.99, that’s an upside of USD 3.20, about 11%. As mentioned earlier, it is likely that the tracking share of VMW would trade at a lower price than VMW. At USD 28.99, after receiving USD24.05 in cash, the difference is still USD 4.95. Hence, the breakeven price for tracking share DVMT is (4.95/0.111= 44.595). Since VMW current share price is USD73.33, there should be a significant margin of safety.